Note These large playballs ship deflated. Please follow inflation instructions very carefully. Product Size 8.5" in diameter. Everyone Loved Your Play Balls!! Everyone loves your balls! They have been a fantastic give away to the Awana Clubs churches we serve. What a great value for a quality item. I'd like to order some more! 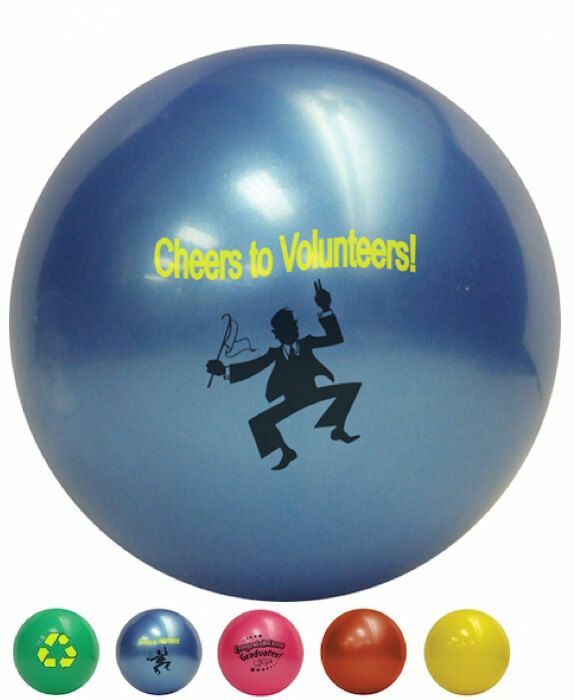 We ordered these for field day prizes at school and they were a hit! The quality was better than I expected!